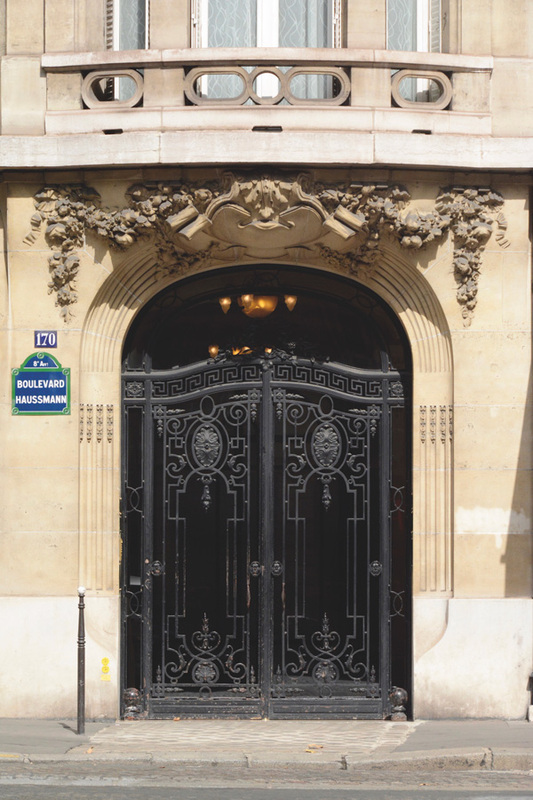 As members of the Bar of Paris specializing in Intellectual Property law, we have our main offices at 170, Boulevard Haussmann, Paris (8th arrondissement). 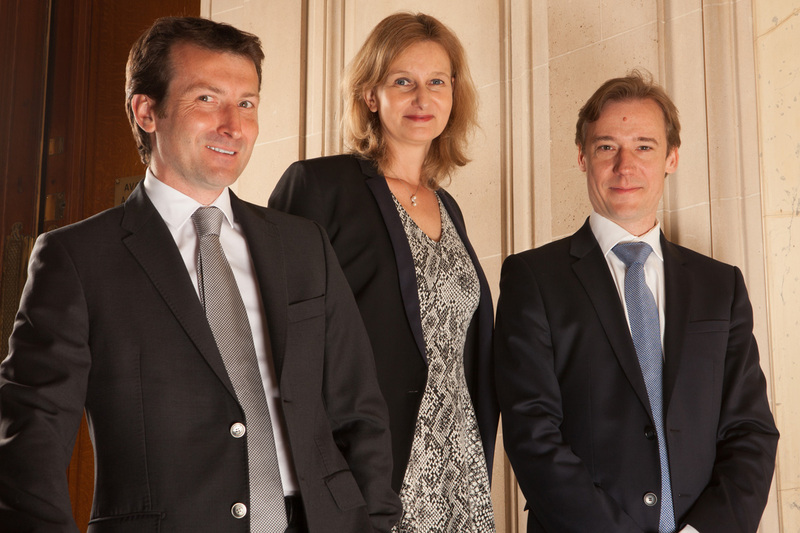 Paris is at the legal heart of Intellectual Property Law in France. The Tribunal de Grande Instance (Paris District Court) and Cour d’Appel (Paris Court of Appeal) have exclusive competency in the fields of patent law and EU trademarks and models. Paris will soon also be the seat of the first tier of the Unified Patent Court. 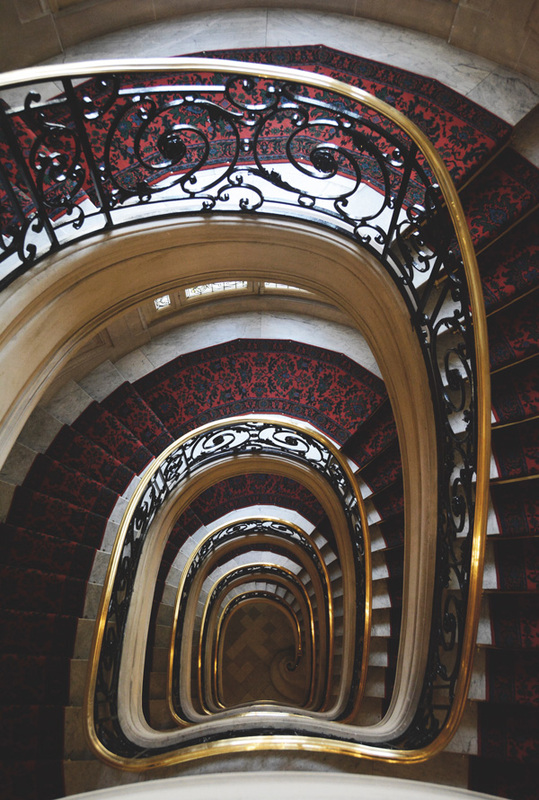 Across all fields of Intellectual Property, cases are most often decided in Paris by the Tribunal de Grande Instance (Paris District Court) and the Cour d’Appel (Court of Appeal). LEGRAND LESAGE-CATEL GAULTIER is a tightly knit firm of barristers specialising in Intellectual Property Law, well able to master the intricacies of any dispute and fully acquainted with the latest developments in the relevant fields. Drawing on extensive and longstanding experience updated in the light of the most recent developments, we have acquired acknowledged pre-eminence in the eyes of leading practitioners in our fields of specialisation. Our Clients are large corporations and small businesses in whose interest we perform intellectual property audits, specific studies and contract negotiations. We assist both plaintiffs and defendants in Intellectual Property infringement cases, in fields as varied as petrochemicals, steelmaking, the construction industry, banknote printing, agricultural machine tools, electric cars, pharmaceutical and veterinary industries, agrifoods, wines and spirits, tableware, luxury goods and fashion, sport, audiovisual, publishing, advertising and the art market. Why seek our skilled advice? Intellectual Property law is a complex and fast-evolving field, in which it is advisable to entrust disputes to specialists. Our policy is to respond to all enquiries fast and without formality. Specialist contacts are immediately at your disposal. Our fee structure is clear and comprehensible.